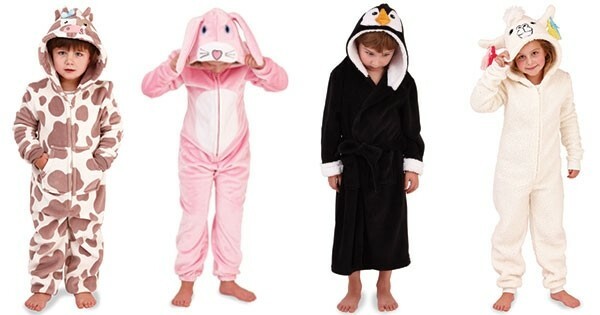 For nightwear that kids will want to wear all day, check out our fun range of cosy, yet practical onesies and robes. Not only do front fastening onesies make changing easy, they are also the perfect choice for both cuddling up in front of the TV and snuggling down in bed. Soft fleece robes are great for bedtime and bathtime, offering the ultimate in warmth and comfort.